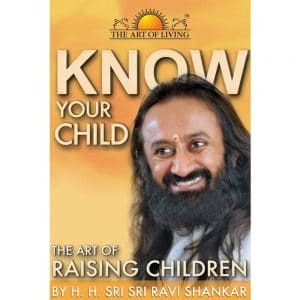 Collection of Simple talks by H.H Sri Sri Ravi Shankar on Love. Power of Love, refreshingly explores all facets of a subject that evokes a range of emotions, makes life worth living and is the basis of all existence is Love. 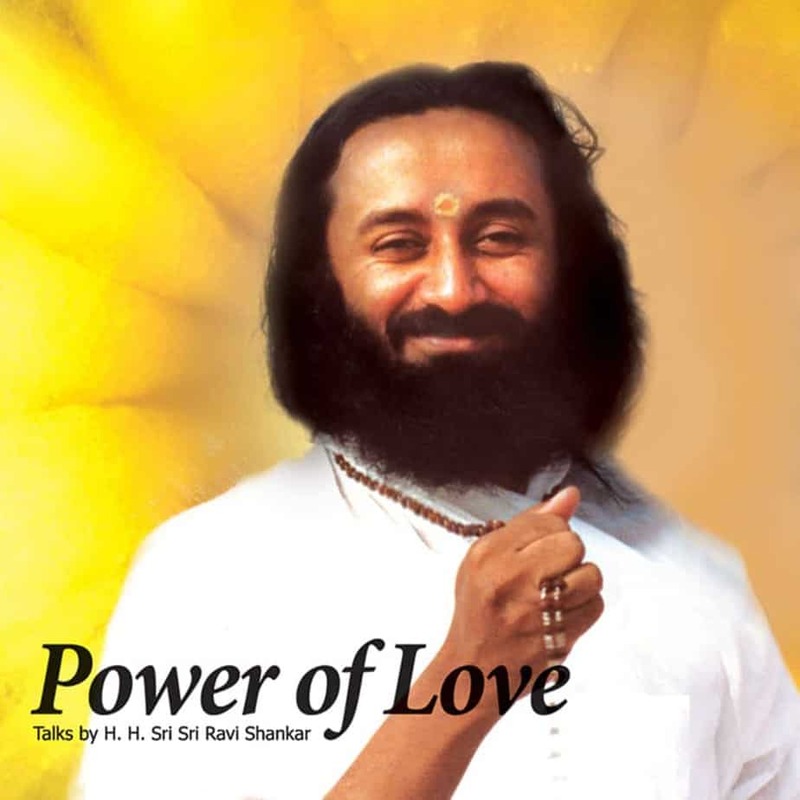 Power of Love, refreshingly explores all facets of a subject that evokes a range of emotions, makes life worth living and is the basis of all existence is Love. There is strength in peace. There is strength in calm. There is strength in love. What you cannot win with a stick, you can win with love. What you cannot win with guns, you can win through love. This power of love often goes unnoticed; it needs to be realised. The most powerful thing in the world is love! We can win the hearts of people through love. The victory that comes out of ego is worth nothing. Even if you win in ego, it is a loss. But even if you lose in love, it is a victory! Making people realise this innermost strength that we all have, is a challenge. Free Knowledge CD inside.